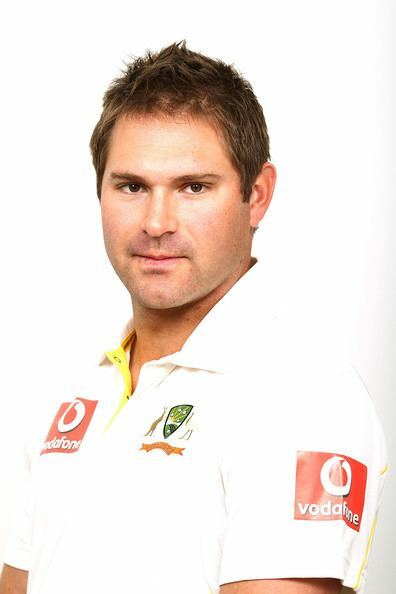 Ryan James Harris (born 11 October 1979) is a former Australian cricketer. He was a right-arm fast bowler who was a member of the Australia national cricket team until retiring in the Ashes tour lead up of 2015 due to a knee injury. It had hampered him for a majority of his career, but despite this, he performed as one of Australia's most highly rated fast bowlers. 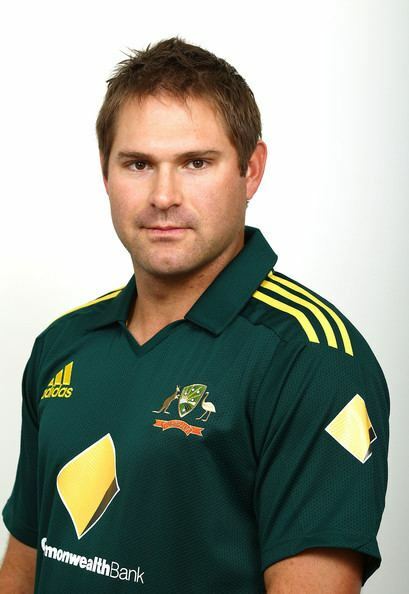 Ryan Harris played with the Southern Redbacks from 2001–02 to 2007–08. He was due to represent Sussex County Cricket Club in the 2008 English summer but the deal fell through when he moved to Queensland because it breached his Sussex contract. A week earlier he had played a first-class match for Sussex against the Marylebone Cricket Club. In June, 2009 he was signed by Surrey on a short-term contract, while in 2010 he played domestic cricket for Yorkshire. Harris was a part of the Deccan Chargers squad that won the IPL in 2009 in South Africa. In late 2008, he was signed to an Indian Premier League contract with the Deccan Chargers, who are coached by his former Redbacks teammate Darren Lehmann. Having been selected for the Australian Twenty-20 team in early 2009, he was directly signed as an "uncapped" player by the Deccan Chargers, at the behest of Lehmann, without having to go through the standard IPL player auction process. Harris made his international debut in a One Day International against South Africa in Hobart on 18 January 2009, during which he took the wicket of Neil McKenzie in a spell of 1/54. Nevertheless, he was not selected for another ODI for over a year. on 26 January 2010, Harris was called up into the Australian squad for the 3rd ODI against Pakistan at the Adelaide Oval as cover for Peter Siddle, who was ruled out due to a back injury. Although not required to bat, Harris opened the bowling with Doug Bollinger and took 5/43, including the wickets of Kamran Akmal and Shahid Afridi. He claimed man of the match honours and was picked for the 4th and 5th ODIs against Pakistan. In the next match in that series, Harris claimed 5/19, a second consecutive five wicket haul, behind only following Waqar Younis' three consecutive five-fors. Harris was named the man of the series after securing another three wickets in the fifth and final match, taking his tally to 13 wickets in three matches, at an average of 8.15 and strike rate of 13.7. In March 2010, Harris was called up to the Australian squad for the first time, for the Test series in New Zealand. He made his Test debut in the first game, taking 2/42 and 4/77. In the 2nd Test, Harris took 3/50 and 0/38. A knee injury later ruled him out of the Tests against Pakistan in England and the subsequent tour to India, but he was recalled to the Test squad for the 2nd Test against England at Adelaide in December 2010. At Adelaide, Harris had the best figures for the Australian bowlers, taking 2/84 in a match that England won by an innings and 71 runs, however in the 3rd Test at Perth, Harris took 3/59 in the first innings and then 6/47 in the second, as Australia levelled the series. 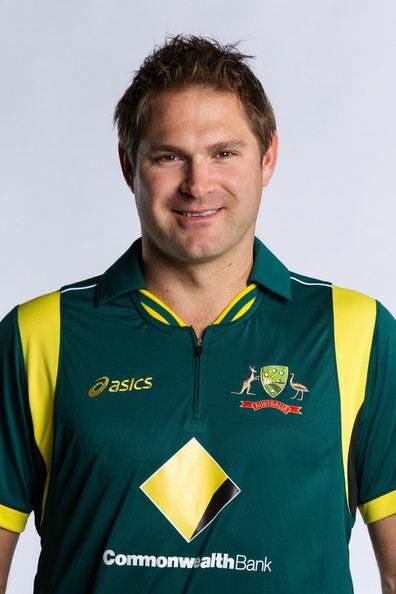 During 2011, Harris was a member of the Australian side that toured Sri Lanka and South Africa. He took 11 wickets in the two-Test series against Sri Lanka before suffering a hip injury against South Africa in Cape Town. He returned to the Australian side for the third and fourth Tests of the home series against India, taking match figures of 2/67 and 4/112 respectively as Australia won the series 4–0. During the 2013 Ashes series Harris was overlooked for the first test against England at Trent Bridge but returned to the side for the second at Lord's, picking up 5 wickets in the first innings to go on the Lord's honours boards and 2 in the second innings. Following this he finished the fourth Test in Durham with 2 wickets in the first innings and 7 in the second innings. During the 3rd test match against South Africa, he took his 100th test wicket when he trapped Alviro Petersen leg before wicket. This made him one of only four test bowlers, who made their test debut after the age of 30, to take 100 test wickets. The other three are Clarrie Grimmett, Dilip Doshi and Saeed Ajmal. He is the only fast bowler to do so. In March 2014 it was announced that Harris would be out for about six months following knee surgery. He announced his retirement from cricket in July 2015, three days before the start of the Ashes. Harris is a dual citizen of Britain and Australia, due to his father being born in Leicester. 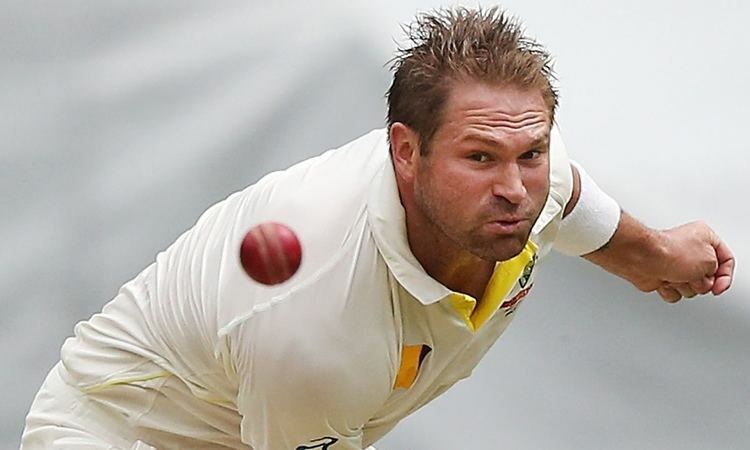 He revealed during the 2013 Ashes of how he almost opted playing for England. Harris lives with his wife Cherie, whom he married in 2012, in Brisbane. In 2015, the couple had their first child; Harris missed the 2015 West Indies tour to be present at the birth.